associated with dust in its processes? Dust is created in a variety of different industrial and commercial processes. Dust can cause countless different safety and workplace hazards including unsafe breathing air, and at its extreme, can lead to explosions. Dust containment is addressed by organizations like OSHA, NFPA, EPA, and NIOSH. Many manufacturing processes create very small particles of dust which may become airborne, where they settle on surfaces and in crevices throughout the plant. Eventually these particles not only create a housekeeping and air quality issue, but if the particles are combustible, they can represent a potentially explosive dust cloud if disturbed. It is essential for business leaders to understand the potential risks of combustible dust and ensure they have a suitable containment plan in place. While it’s important to have a well designed dust collection/baghouse system-- including properly designed hoods and ductwork, an organized maintenance program is needed to maintain effective dust control and can therefore help manage the presence of dispersed dust. 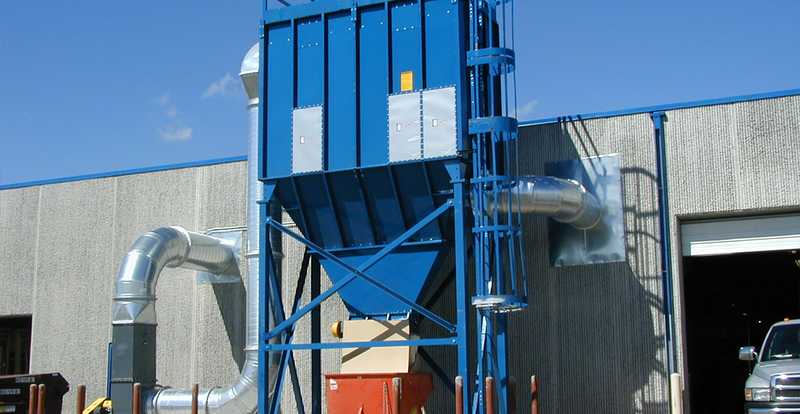 Donaldson Torit offers a variety of dust collectors, options, and accessories to help manufacturers comply with the collector sections of NFPA/OSHA standards on combustible dust. 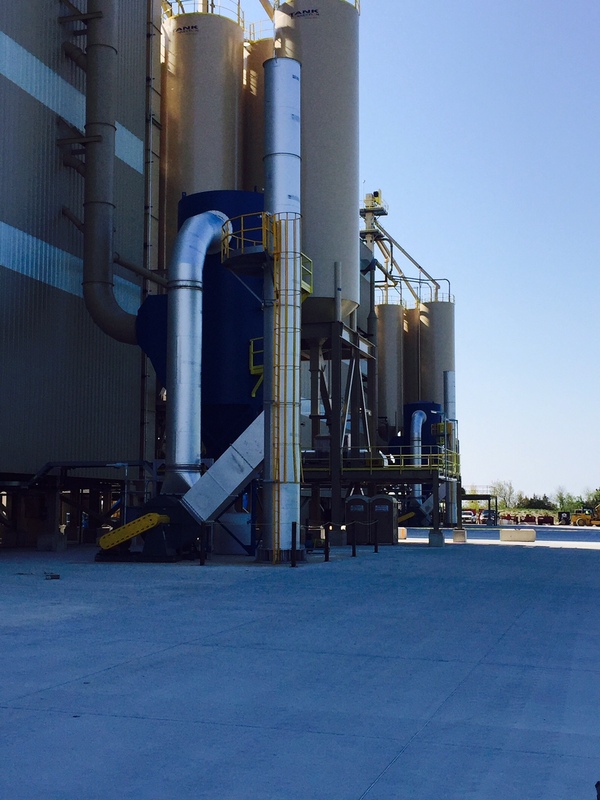 Contact Pearson Arnold https://www.pearson-arnold.com to schedule an on-site review of your filtration needs, and to determine what filtration equipment will support your course of action for NFPA/OSHA compliance on combustible dust.